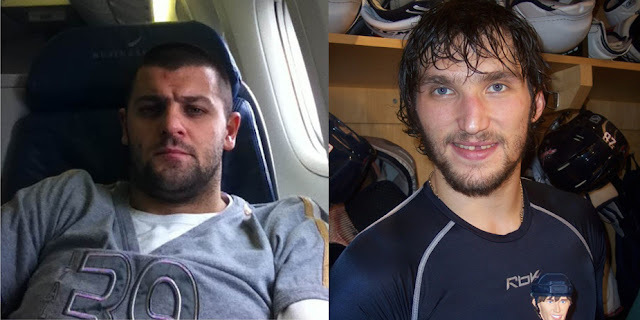 After seeing the "selfie" Radulov tweeted on his way over to North America, I couldn't help but think of how hideous Radulov really is. He's up there with Ovechkin, but was hidden away in the KHL for none of us to know. Well, now that he's back, we have to ask, who's uglier? Alexander Radulov, or Alexander Ovechkin? 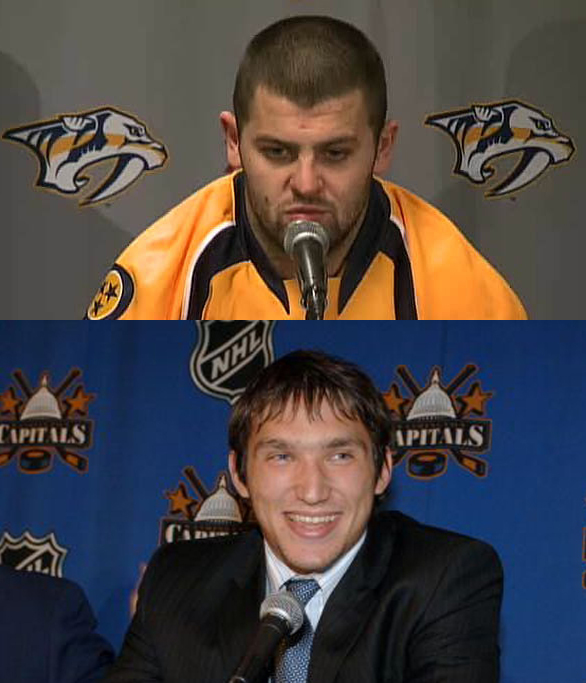 Both are ugly Russians. But who cares they are great at playing hockey.